Browse a sampling of some of our hundreds of top-ranking websites! 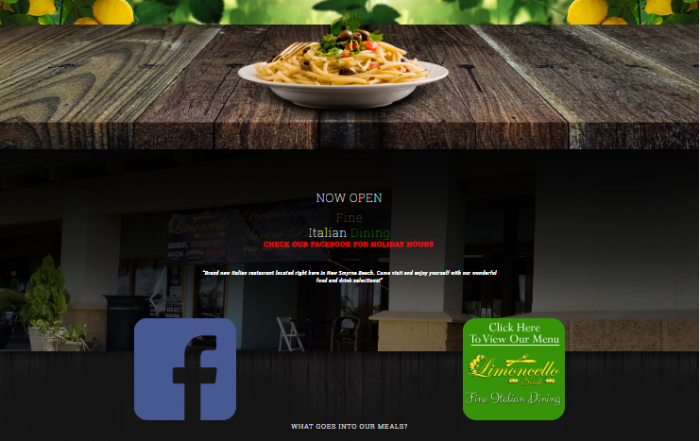 Your website is often the first thing that potential customers see, and Website Design Ormond Beach knows that it’s important to not only have an aesthetically pleasing website for visitors to browse, but it’s also critical for the website to perform well in search engine inquiries. 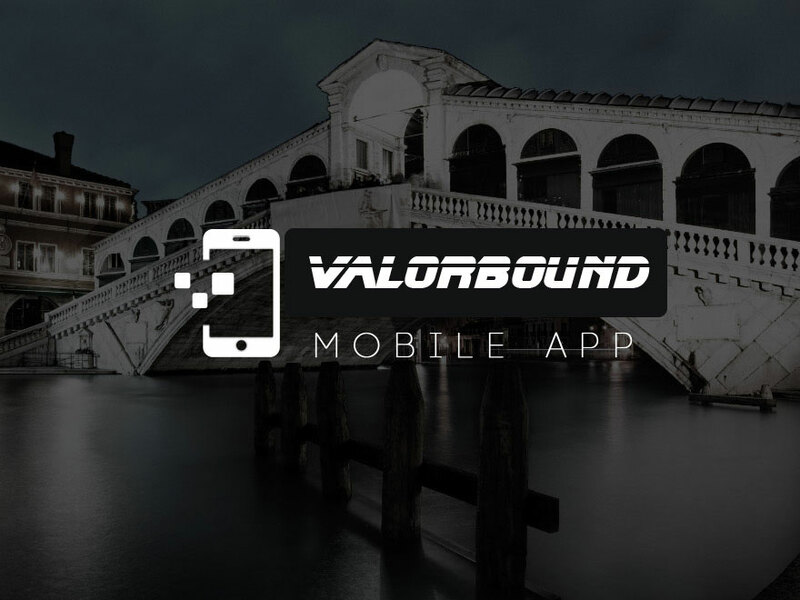 Mobile web browsing is king, and we will develop a site for your business that looks great on desktop applications, as well as a mobile-friendly version. Not only will Website Design Ormond Beach provide you with a multi-functional website, we can also develop a social media marketing campaign to drive more traffic to your website! Our clients look to Website Design Ormond Beach to code and design their websites for two reasons: we are the experts, and designing and coding are not their area of expertise. And it’s ok that they aren’t, because Website Design Ormond Beach ensures that your website is user-friendly so that you can make changes and updates as needed on your own! So, you’re saying that I’ll be able to be in control of my website without having to request changes from one of the designers? Yes! 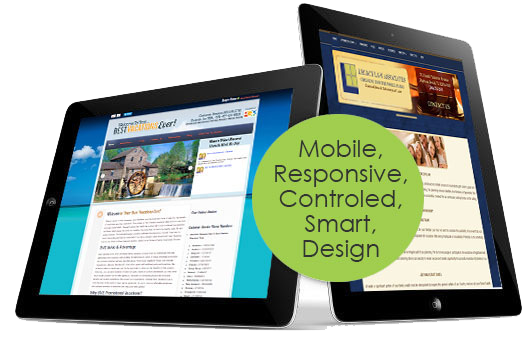 Website Design Ormond Beach has been developing easy to use websites for over 20 years. No two websites are the same, and we are ready to listen to what you need to get out of your website, and then develop it to a “t” for you! When you contact Website Design Ormond Beach, we will ask you exactly what you are looking for, go to work at planning your website, and then present the plan to you before we start developing your site so that there is no time wasted and any changes can be made prior to development. That’s great that I can make changes to my website on my own, but, what if I want to talk to someone? Go for it! 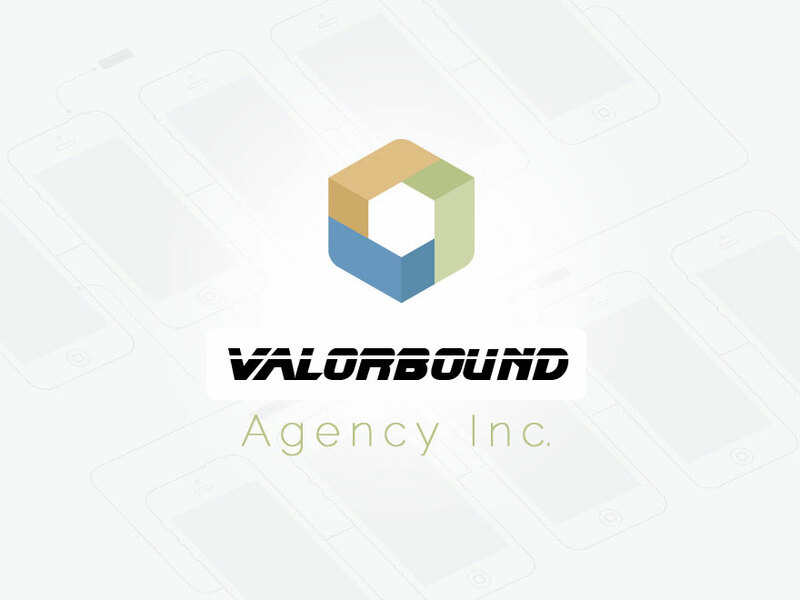 Our team of developers and designers makes themselves available to our clients via email, text, and phone. 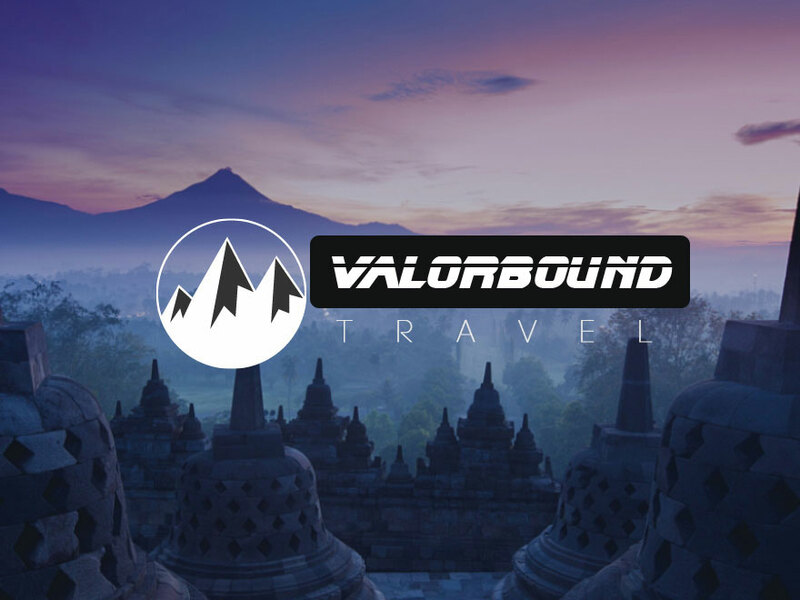 We want you to be comfortable making simple updates to you site, but, we also want to assure you that we will be there to assist you should you need something new, or if you have any questions. 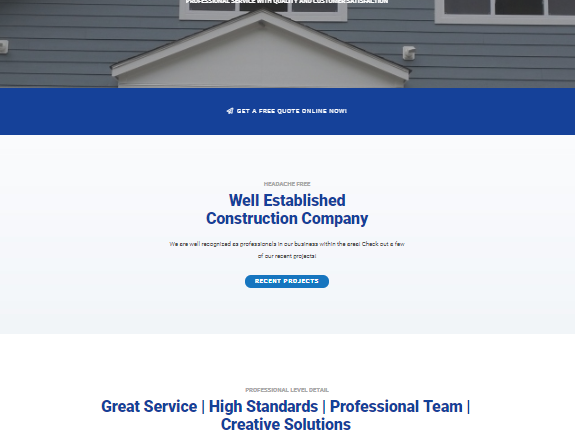 Website Design Ormond Beach is a national award-winning team that has been recognized for our unsurpassed skills in building top-quality websites, mobile applications and multimedia codes. 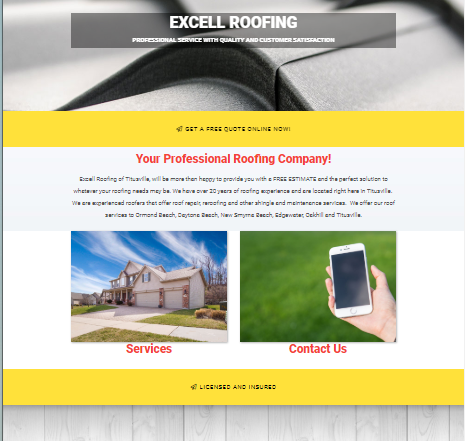 While most of our clients are in Ormond Beach and the surrounding areas, we also provide excellent website design to the Palm Coast, Jacksonville, St. Augustine, Orlando, Gainesville, and Daytona Beach as well. The service and professional products that are offered are second to none, I recommend that you partner up with these great people like I did and get the same great benefits for your business. Master Stephen Hammersley, American Martial Arts, New Smyrna Beach, FL. 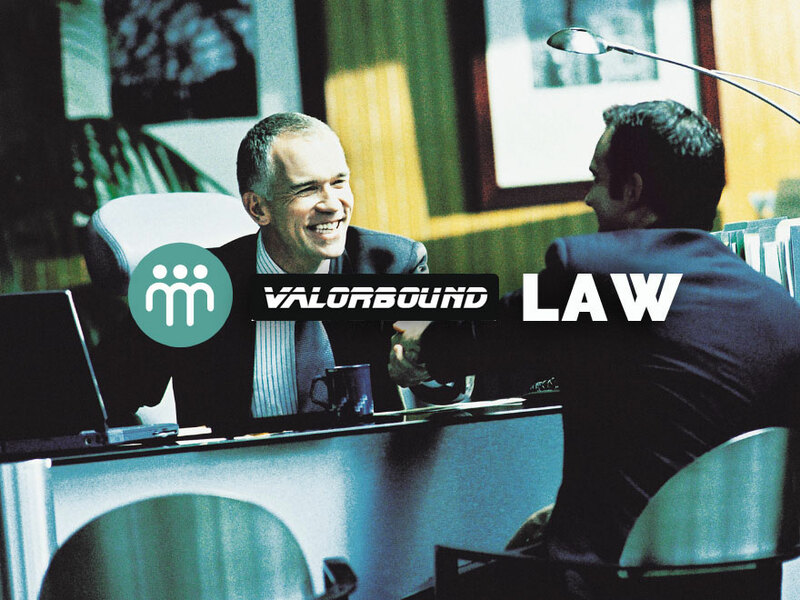 Outstanding in helping us design and implement our web technology for our startup company. Without his patience and high priority placed on customer service, we’d still be advertising in the Yellow Pages. 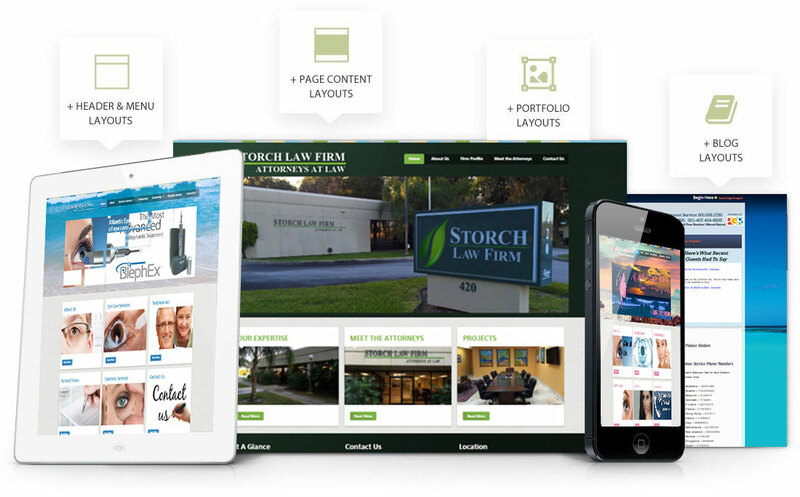 I would wholeheartedly recommend Website Design Ormond Beach for any business needing technical or web design. 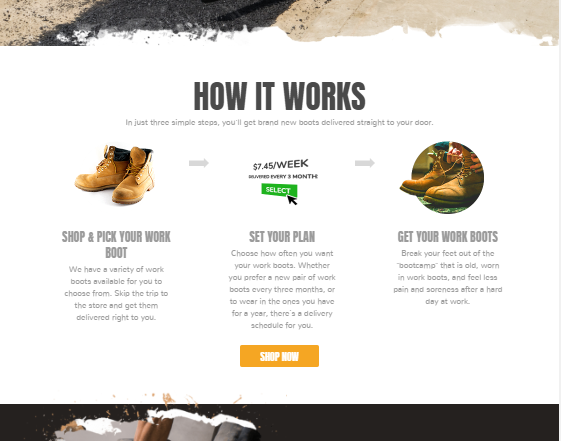 Honest, skilled, efficient and less expensive than GoDaddy’ in their charges for building websites. The Spa at Riverview couldn’t be happier, they created our website from the ground up and is quick to respond when we are in need or changes or updates. Thank you so much for all of your hard work and dedication. Christine, Spa at Riverview, New Smyrna Beach, FL. The team were extremely professional, doing all they could to make sure my website was the best it could be. They were very reliable, keeping in contact with me and they were quick to make any changes if needed. 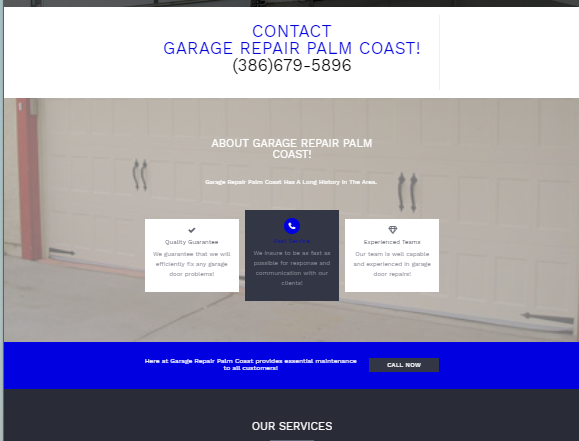 I would like to thank the team at Website Design Ormond Beach for all their hard work. I am extremely happy with my website and will definitely recommend them to others. To those of you who are still a little uncertain – Choose Website Design Ormond Beach, you won’t regret it. Thank you so much for assisting us in building our new website! You are a genius! It was a pleasure working with you, your creativity and technical expertise were exceptional. You listened carefully to our ideas, guided us to the right type of design and delivered a product that exceeded our expectations. 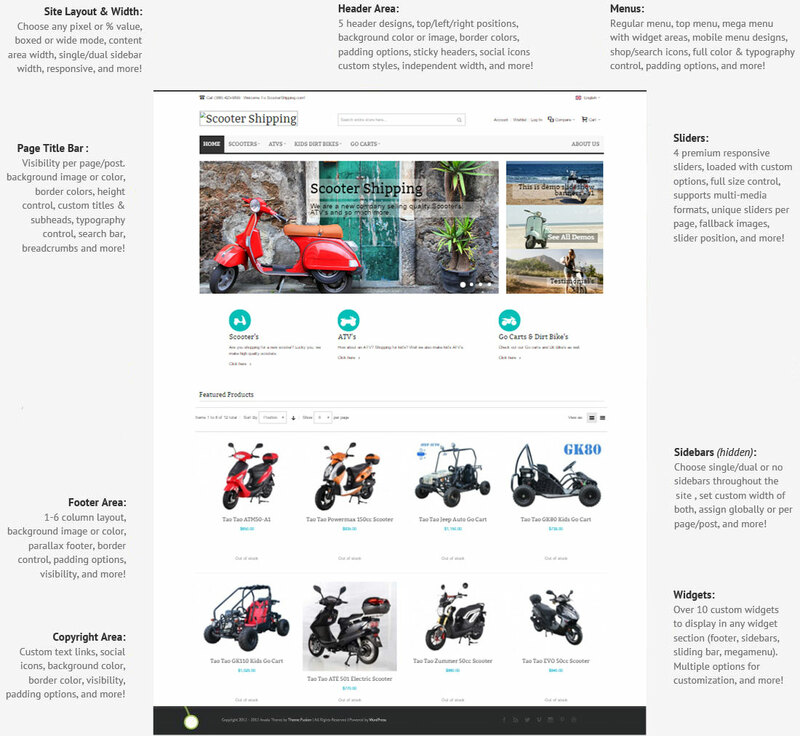 Our customers always have many compliments on the design of our page. We would recommend you without reservations. When you stop and think about it, most of the websites you visit each day are likely on your mobile phone or tablet. When we drive by a business we haven’t seen before that sparks our interest, typically we will pull out our phones and immediately do a Google search to see what we can find out. 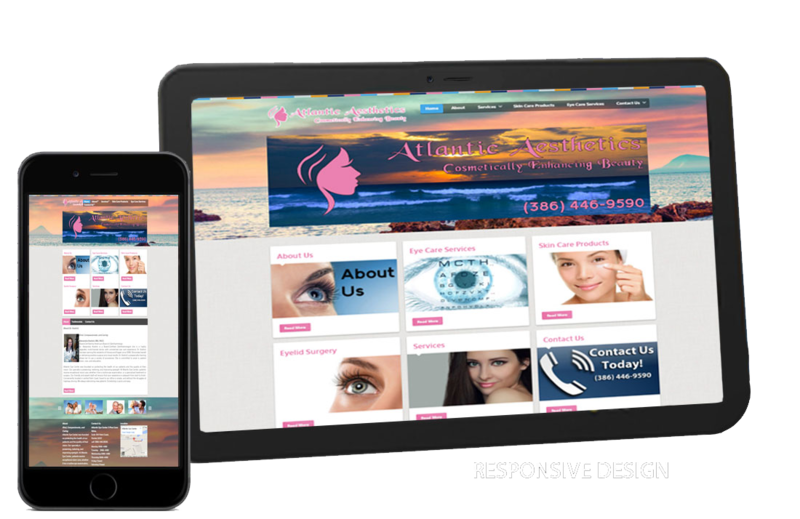 Website Design Ormond Beach knows the importance of having a mobile-friendly website, and we will design you a site that is mobile user-friendly. What else do we do on our mobile devices? Play games! How many games do you play that feature an advertisement between levels? How many people do you think you could reach if YOUR ad was the one that they saw while playing their mobile games? 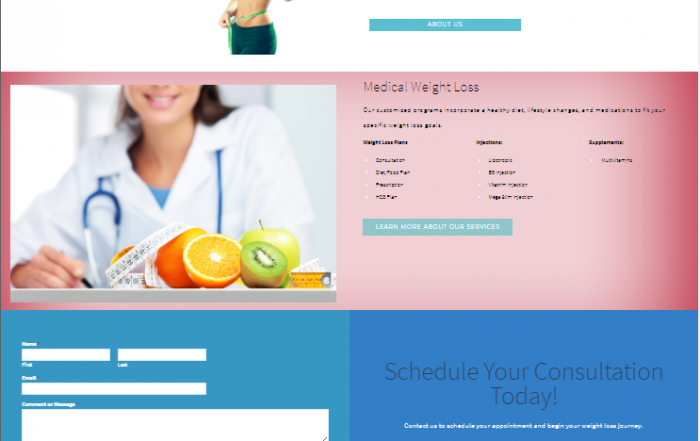 Website Design Ormond Beach can develop these types of ads for you as well! We really can do it all! We offer social media advertising on a monthly basis, we write monthly website blogs, Facebook posts, Instagram posts and more. Today’s marketing has changed from business customers first diving into a phone book to find their consumer needs to now swiping through their mobile devices, iPhone’s, Androids, & Tablets. 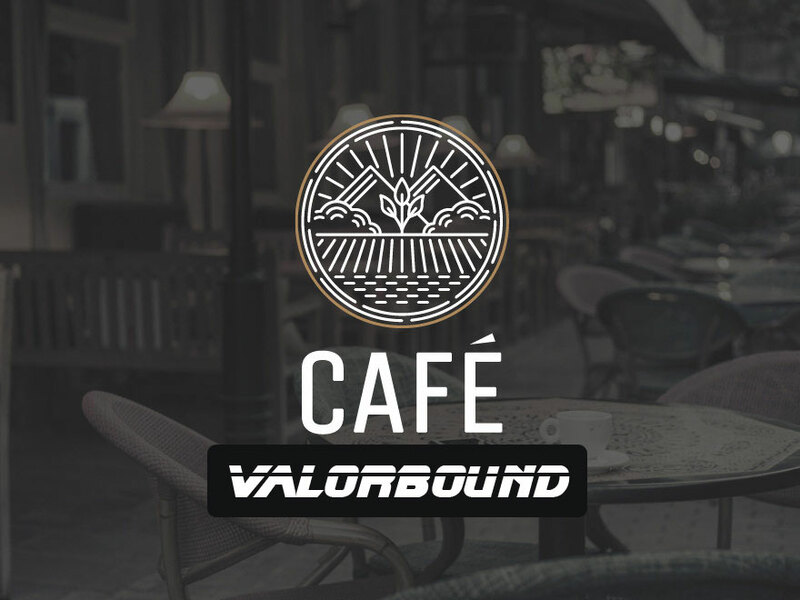 Marketing is now implemented through downloadable applications and games, yes we said games… Games are fun and help users pass the time and accepting the ads that they see while playing because the app that they are using is usually free. Play view ad, play view ad play view ad rinse and repeat. Our coders are experts in CMS tools like Joomla and WordPress, and we make it as simple as dragging and dropping components with our Fusion Builder. With Fusion Builder you’ll have a practical and entertaining tool that you can customize your site with! Our websites include multiple layout options for header, pages, blog and portfolio giving you maximum flexibility for design and setup.